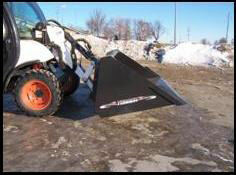 Tebben snow/material buckets are made out of 1/4" steel for a tough and durable bucket. 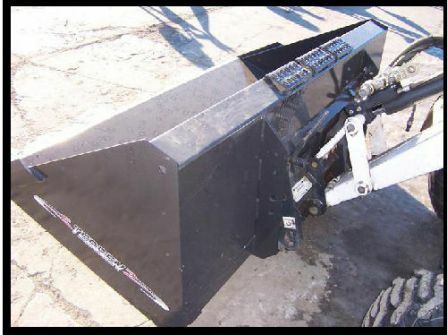 Buckets are reinforced with skid shoes as well as gussets inside the bucket. 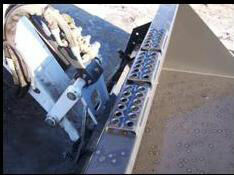 Weld on blade standard, bolt on blade optional.